Milano is the hotel's signature fine-dining restaurant, specializing in authentic Italian cuisine. Enjoy a pre-dinner drink at The Bar, offering spectacular views of Naha at night. Sakurazaka is the hotel's relaxed dining space, serving buffet-style breakfast and lunch featuring an array of tempting local and international cuisine. 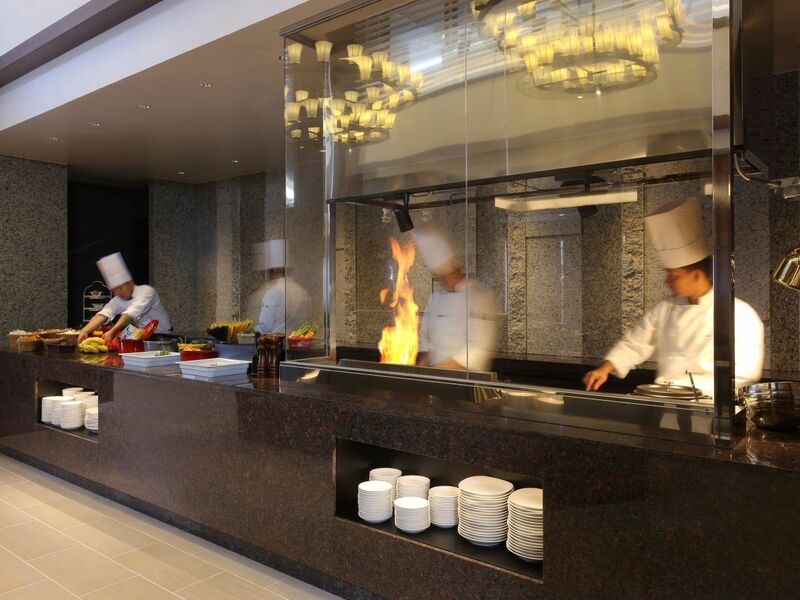 Located on the lobby floor of Hyatt Regency Naha Okinawa, The Lounge is open all day for drinks and light snacks. 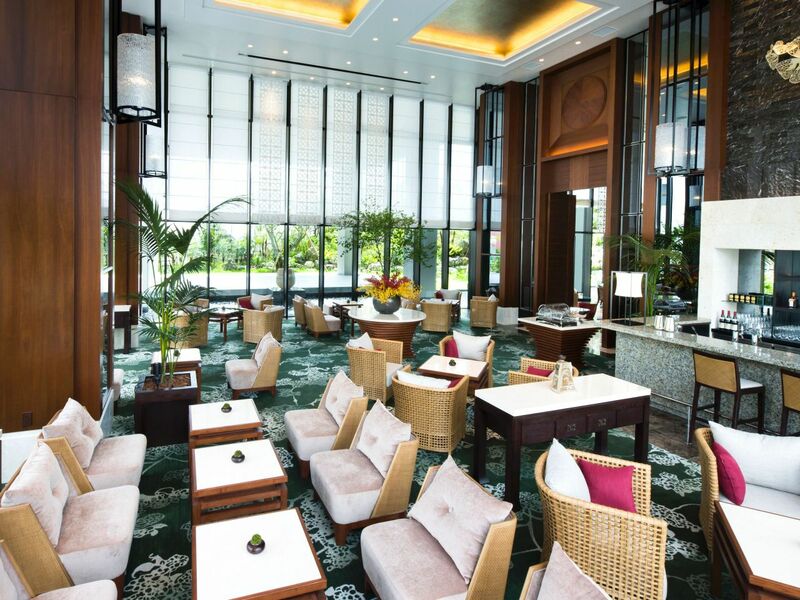 Blessed with high ceilings, comfortable seating both indoors and on the outside terrace, and tranquil views of the beautifully landscaped garden, The Lounge is ideal for both social and business meetings. During the day, the menu offers quality coffees, teas, pastries and light snacks, while in the evening, the space morphs into a bar, specializing in a fine selection of wine, champagne and spirits accompanied by a tapas menu. Flooded with natural light, Sakurazaka is the hotel's relaxed dining space, offering seating both indoors and outdoors on the terrace, as well as a semi-private dining area seating up to 14. 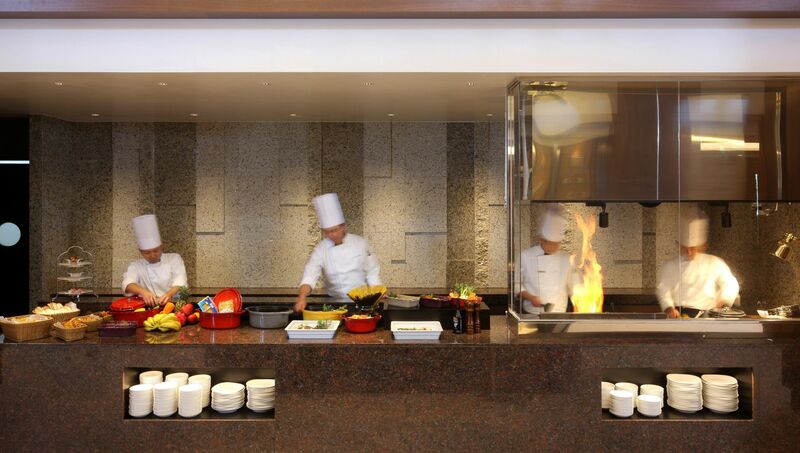 Located on the 2/F, Sakurazaka serves buffet-style breakfast and lunch featuring an array of tempting dishes, using the freshest seasonal ingredients. Sakurazaka is ideal for an efficient business breakfast or lunch, a leisurely weekend brunch with family and friends or simply a delicious meal. Milano is the hotel's signature fine-dining restaurant on the 18/F, specializing in authentic Italian cuisine crafted with the finest and freshest ingredients. During dinner, open ovens and grills create live culinary theatre, while traditional trolleys present hors d'oeuvres and mouthwatering grilled fare, served table-side. 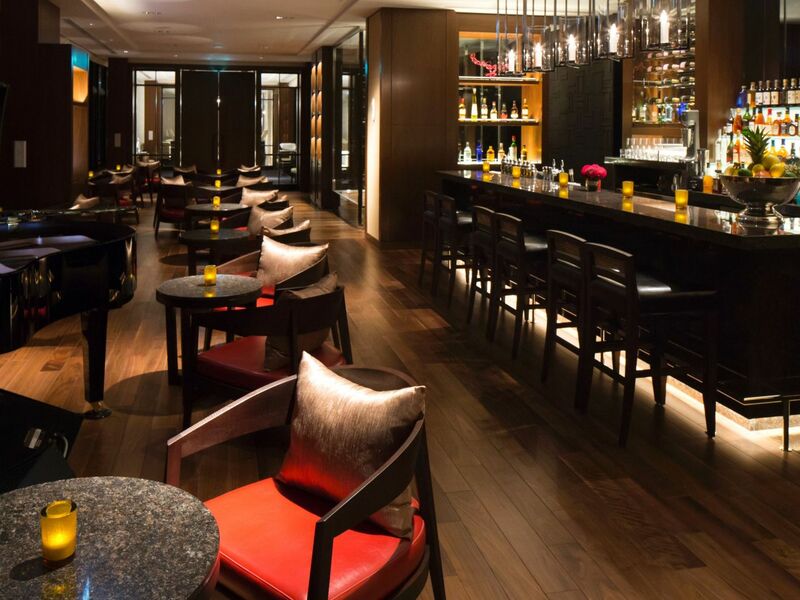 Enjoy a pre-prandial drink next door at The Bar, before a meal to remember at Milano. 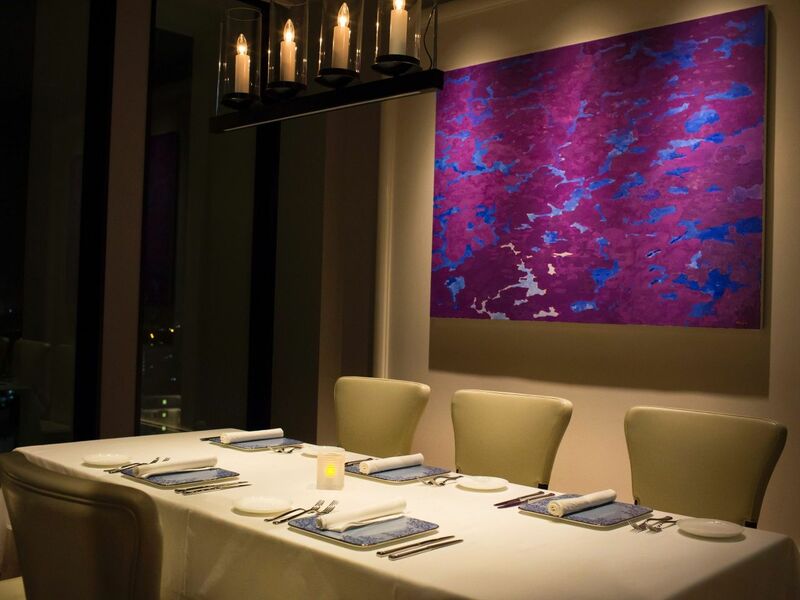 For special occasions, book the exclusive private room which seats up to 12. Offering spectacular views of Naha at night and live piano performances, The Bar on the 18/F is a refined spot for a sundowner, pre-dinner drink or night-cap. Whether seated at the bar; on a comfortable sofa; in a cozy couples seat; at the sociable communal table; or outdoors on the terrace, guests can enjoy fine wines, carefully crafted cocktails and a wide variety of quality spirits.